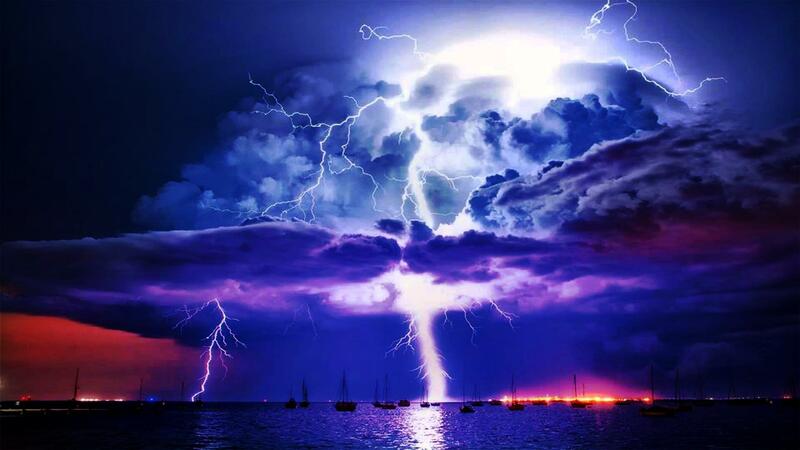 Bright lightning bolts of pain that blast you into despair. Fight frightening jolts that chain you fast into bliss prayer. Note: The bolts are the constant bad news; the jolts are your nervous system overwhelmed thereafter.